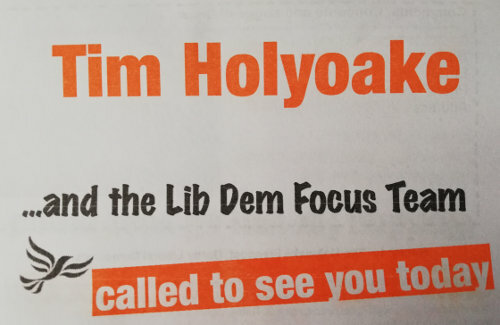 Tim Holyoake | Liberal Democrat Campaigner in Oakwood, Derby. Candidate for the ward in the May 2019 local elections. 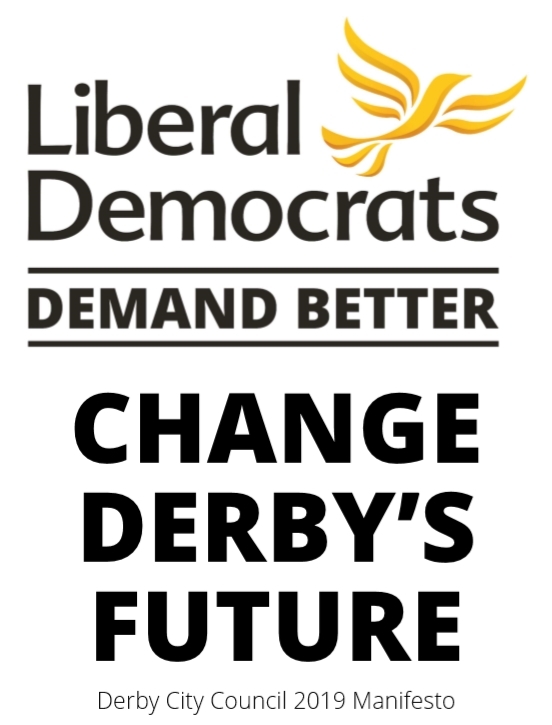 Liberal Democrat Campaigner in Oakwood, Derby. Candidate for the ward in the May 2019 local elections. While I was out listening to voters today, someone asked me to explain why I was a Liberal Democrat. I joined the party as a founder member from the SDP in 1988. As a social democrat, the Liberal Democrats feel like my natural political home. The preamble to the party’s constitution is a good starting point for understanding why. Of all of the words in that rather long sentence, creating a society that is not enslaved by poverty, ignorance or conformity speaks loudest to me. On tackling poverty, I’m proud that we forced the Tories provide free school meals for infants and raise the personal tax allowance to £10,000 during the coalition. Unlike lukewarm Labour, we’re fighting Brexit with all our might, as it will undoubtedly harm the poorest in our society. There is no such thing as a “jobs-first Brexit”. Our commitment to providing better education for all is clear. Schools are underfunded and children’s education is suffering because of this. It angers me that due to the Conservative’s funding cuts, schools struggle to afford even basic supplies. Teachers are put under impossible pressure. I believe that every child deserves an excellent education. Teachers should be paid fairly and properly respected as professionals rather than being micro-managed through endless government targets. Their students need a broad and balanced curriculum to equip them for life, rather than a narrow focus on high-stakes examinations alone. Education shouldn’t simply stop when you leave school, finish an apprenticeship or graduate from university. Vince Cable has led the way in tackling the crisis in lifelong learning, through the establishment of an independent commission. Most of all, I believe in trusting, enabling and freeing people to lead fulfilling lives, without the need to conform to other’s expectations. Authoritarianism in all of its forms, on the right and left of politics, is something that I will always oppose. One of the frequent concerns I hear as I listen to Oakwood residents is improving safety at the junction near the Kings Corner public house. Lime Lane has become increasingly busy in recent months as the number of houses and businesses in and around Oakwood has grown. Specifically, the staggered junction between Lime Lane, Morley Road and Derby Road, near the Kings Corner public house is often dangerous due to higher traffic volumes and thoughtless speeding, particularly at night. Improve the staggered junction between Lime Lane, Morley Road and Derby Road by the installation of lighting, improved signage and road markings. Introduce a safer speed limit at this junction, extending to beyond where driveways to houses on Oakwood open out directly onto Lime Lane. Do you agree with us? If so, please sign our petition. Thank you! Looking down Morley Road from Lime Lane. 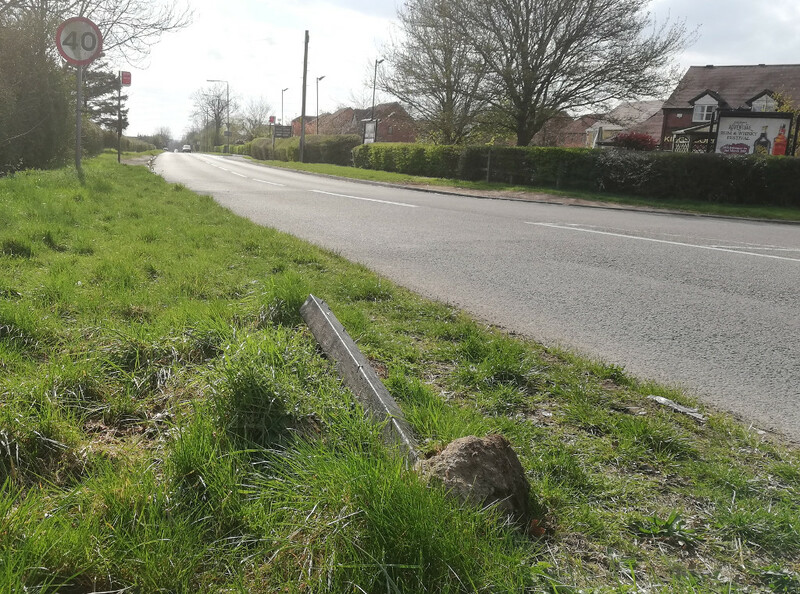 A demolished street sign and marks on the verge suggest problems. 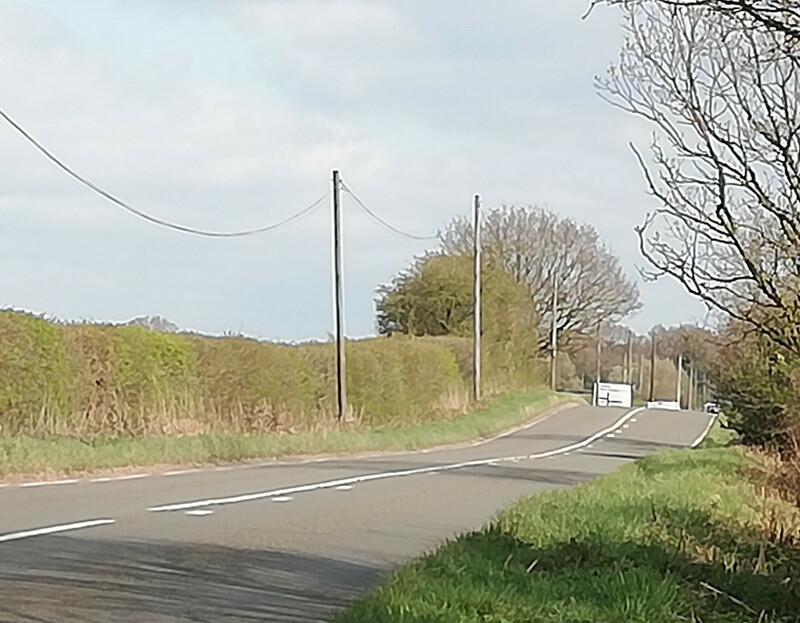 The view towards the junction from Lime Lane – a 60mph national speed limit zone. The slight rise in the road before the junction makes this a difficult approach for vehicles. Published and promoted by Farhatullah Khan on behalf of Tim Holyoake (Liberal Democrat), all at Unit 1, Great Northern Court, 24A Great Northern Road, Derby, DE1 1LR.